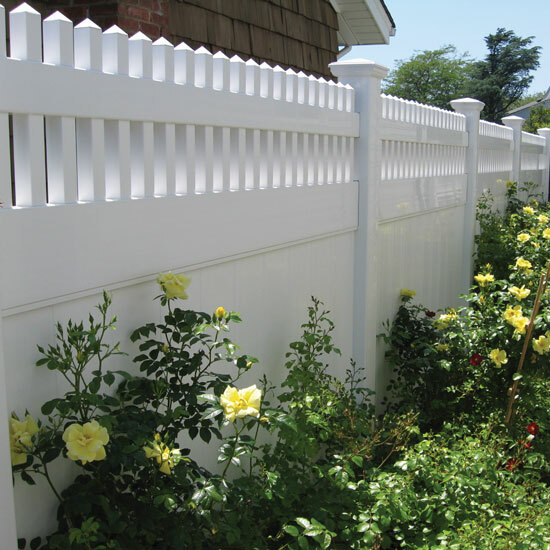 With the addition of bushes, trees and flowerbeds, a fence can go from a simple boundary to an attractive highlight. 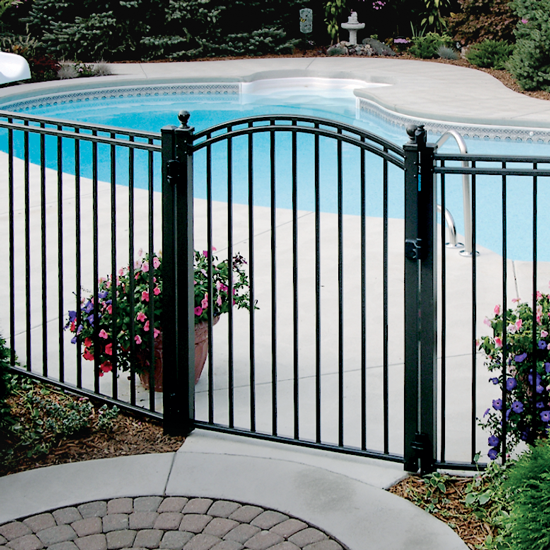 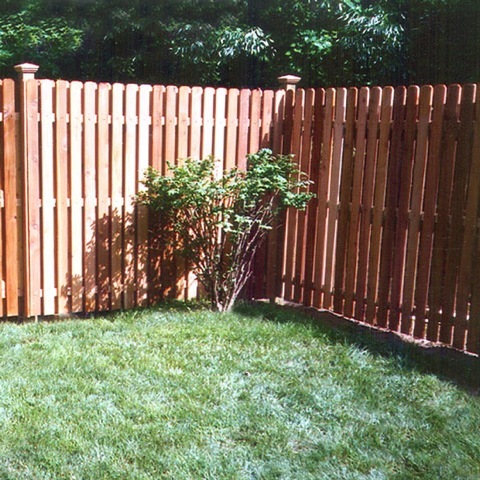 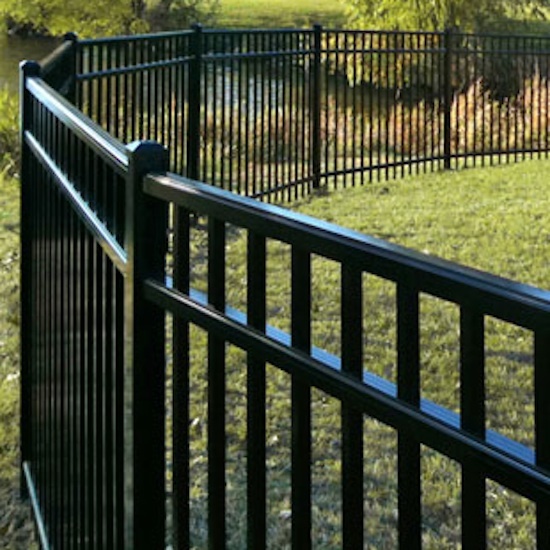 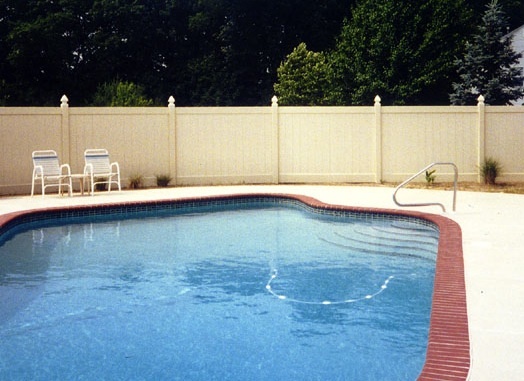 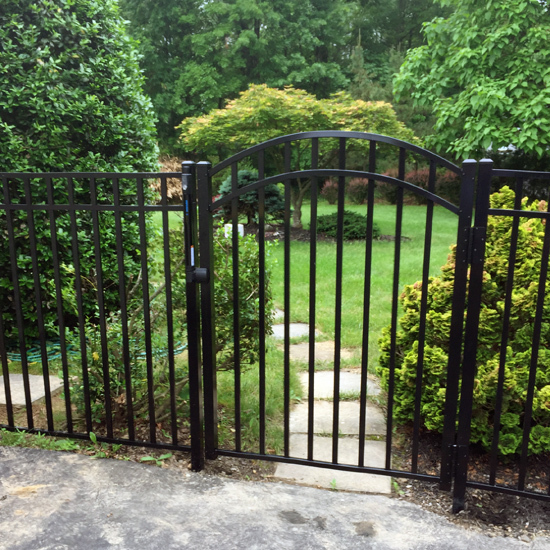 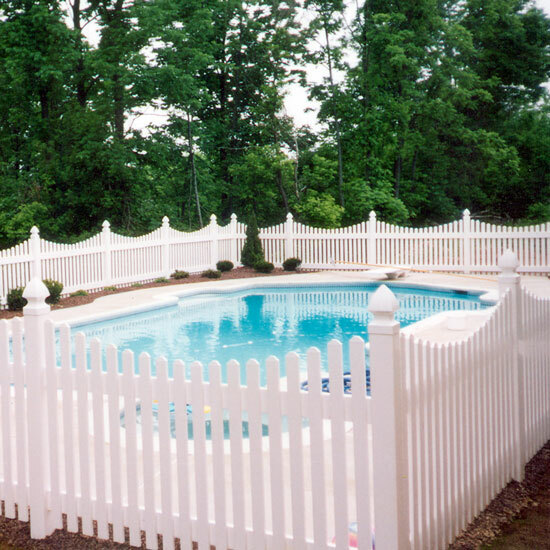 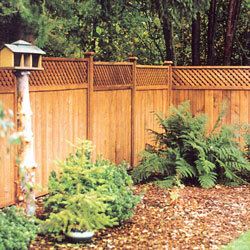 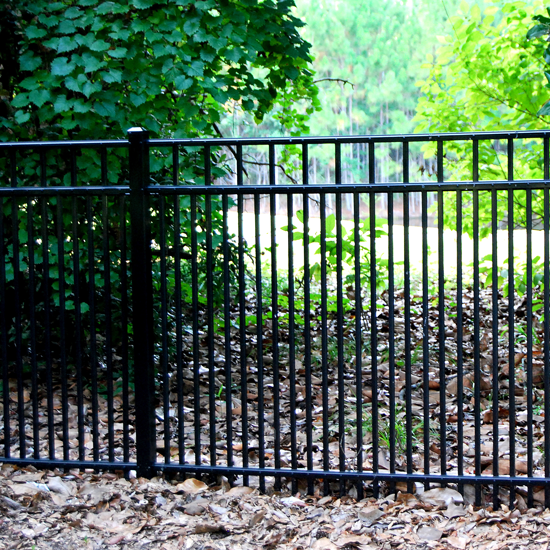 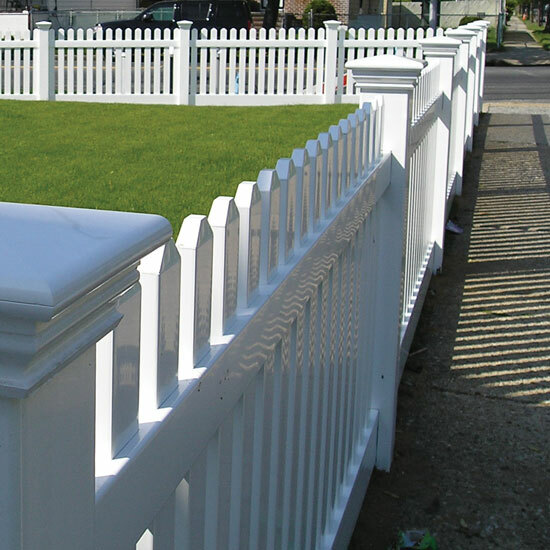 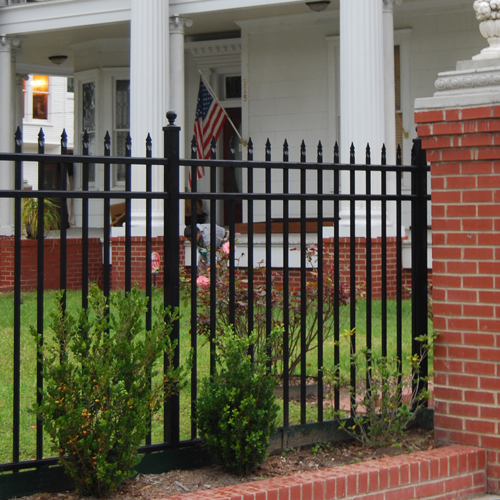 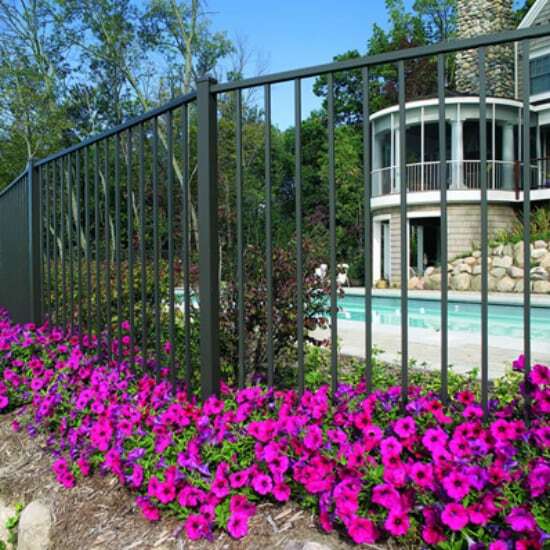 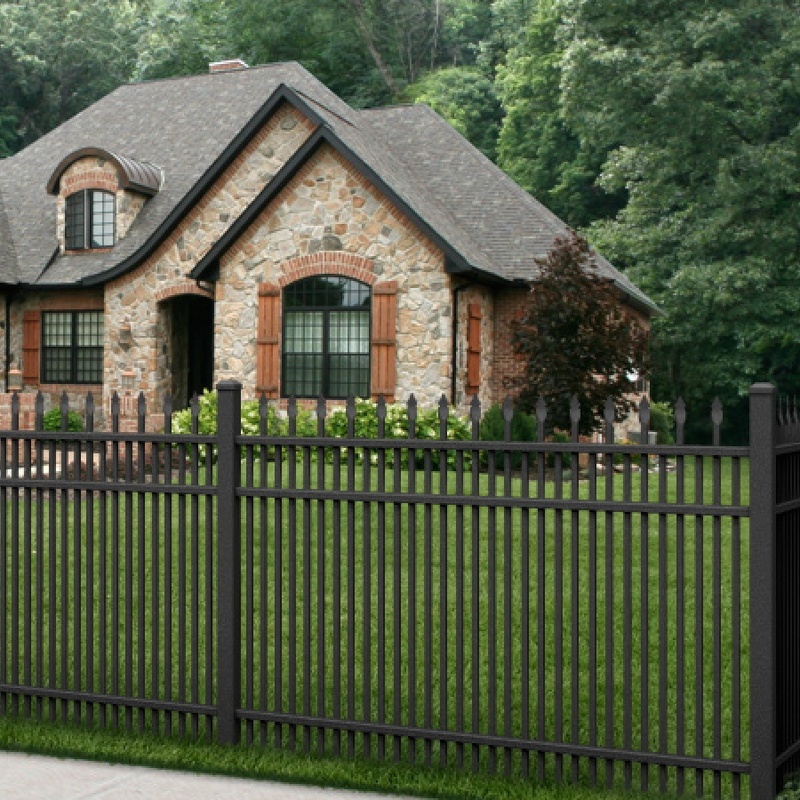 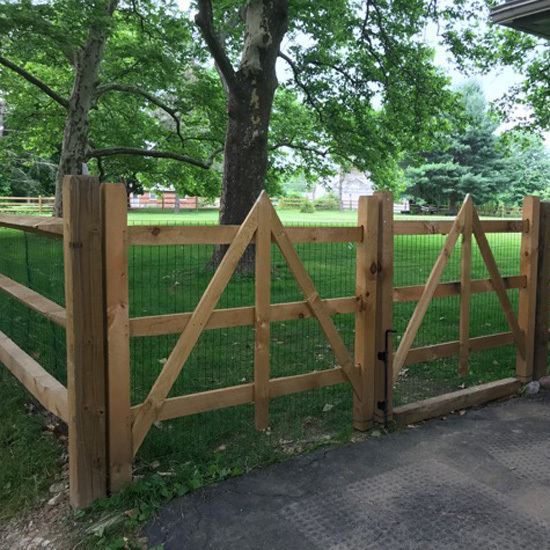 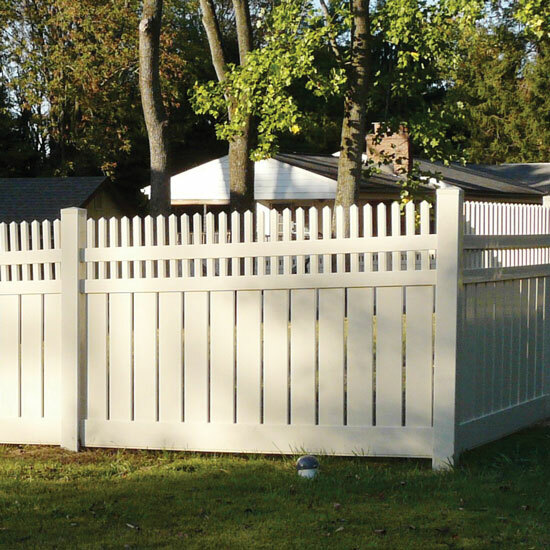 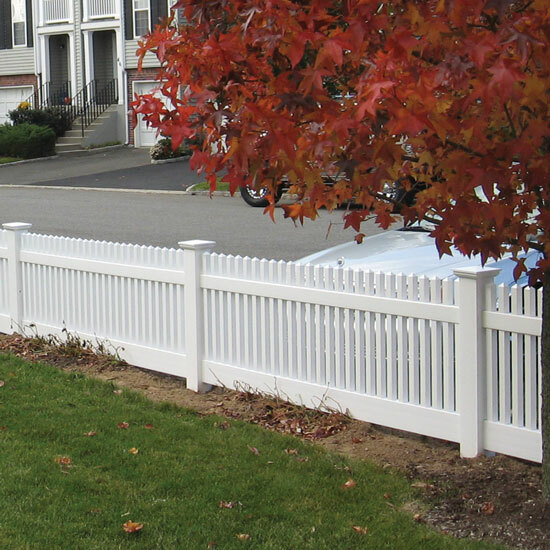 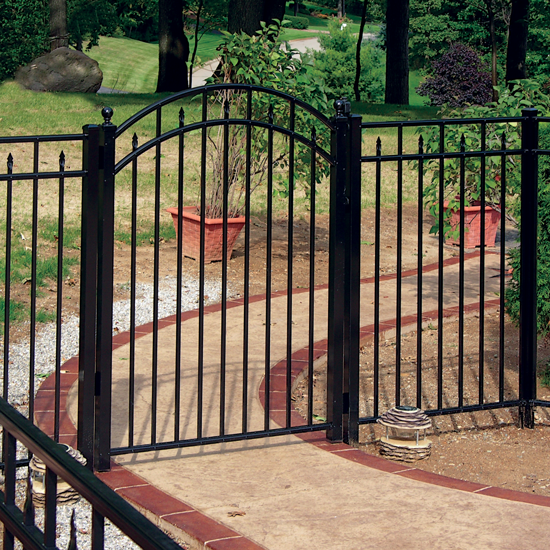 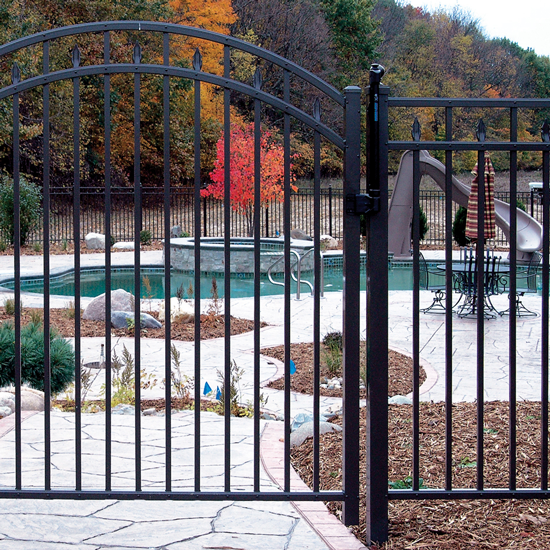 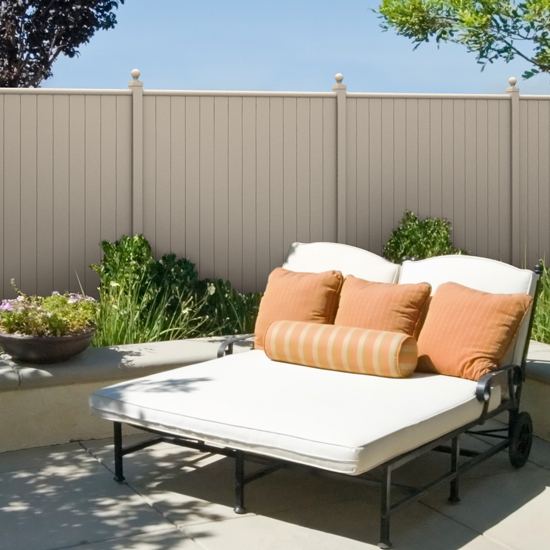 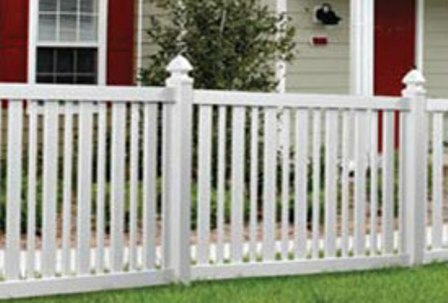 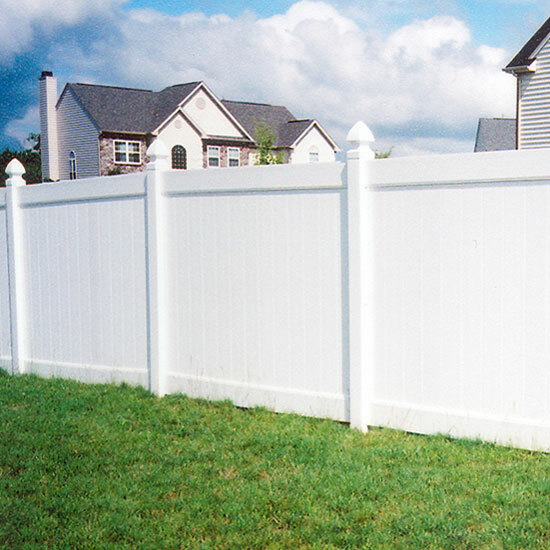 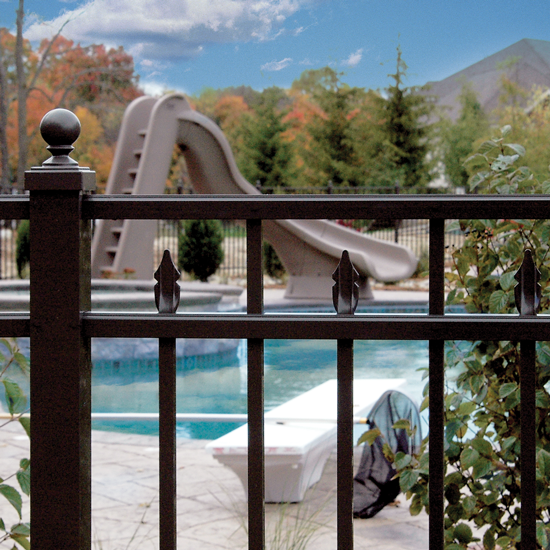 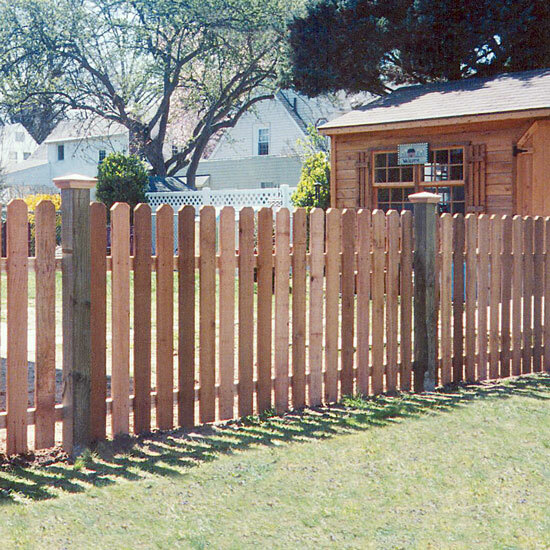 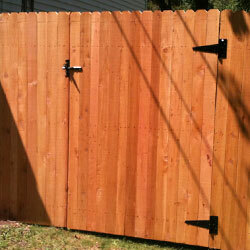 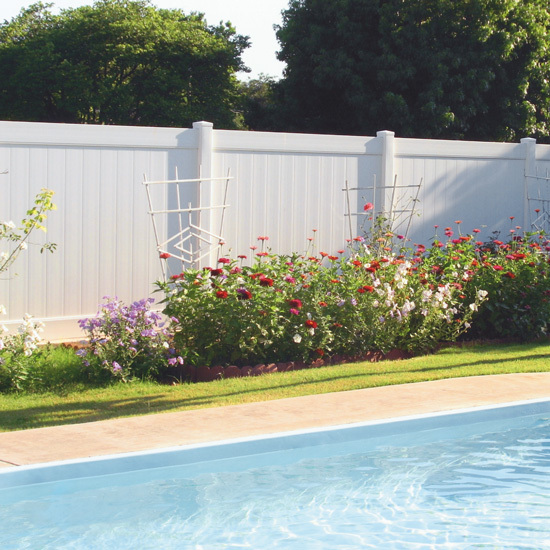 We offer decorative fence in a variety of materials to enhance your landscape. 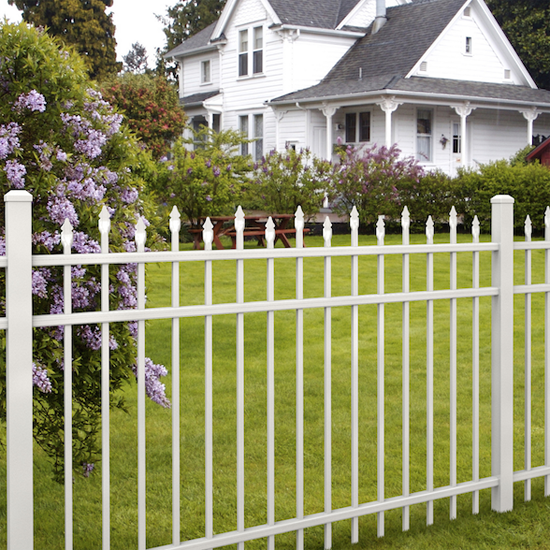 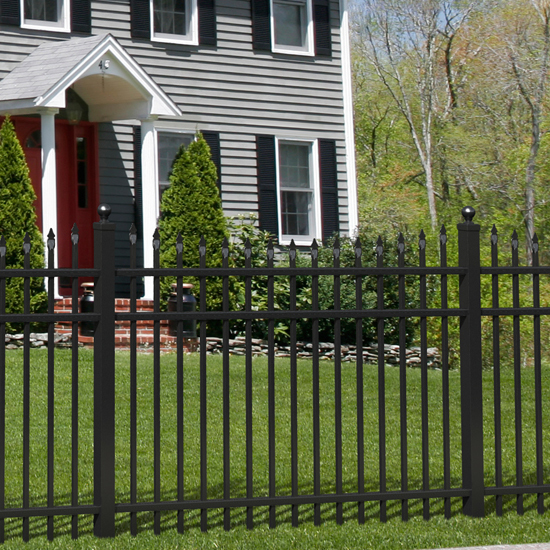 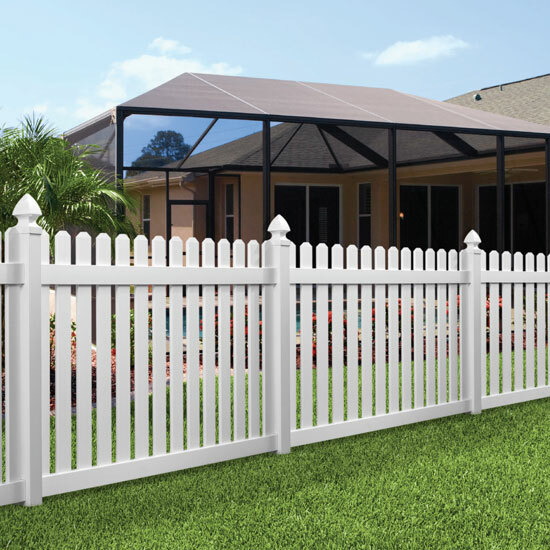 Our styles range from aluminum ornamental fence that provides a modern twist on wrought-iron fence, to the traditional white picket, to simple post-and rail styles which can convey a comfortable country feel, and many more styles to dress-up any property.